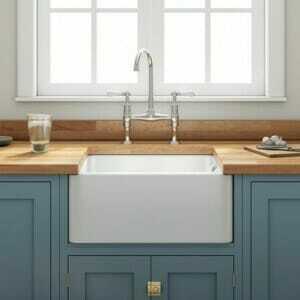 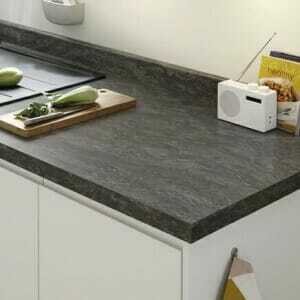 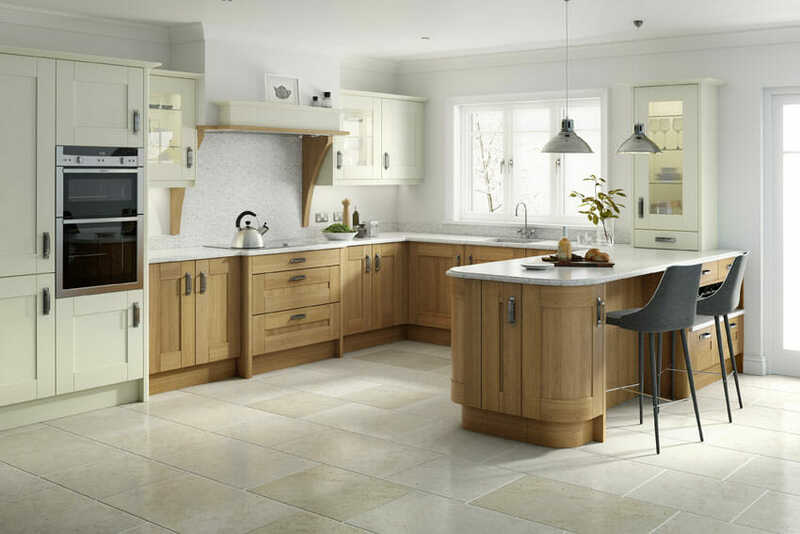 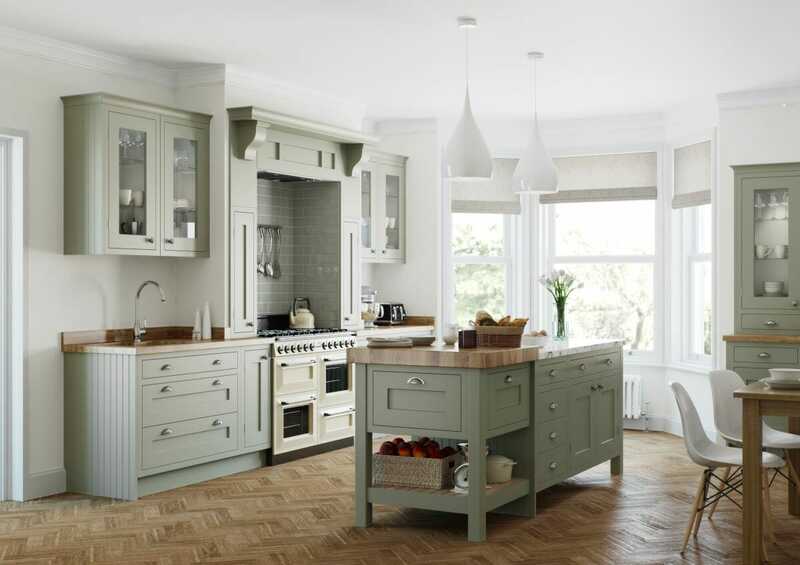 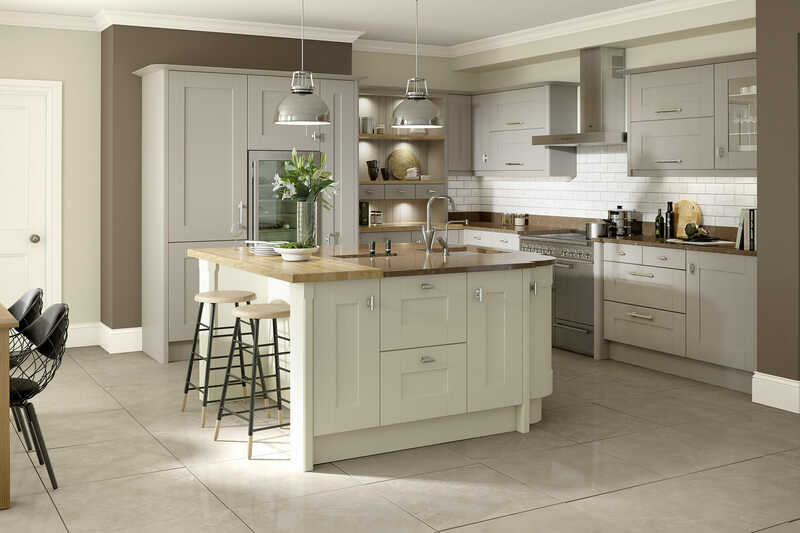 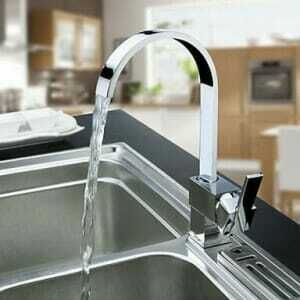 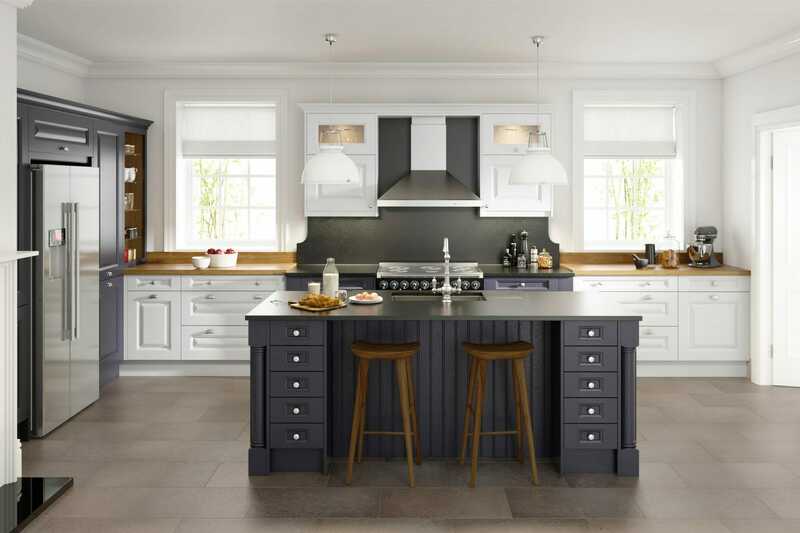 Broadoak epitomises the simple values and clean design lines of the shaker movement. 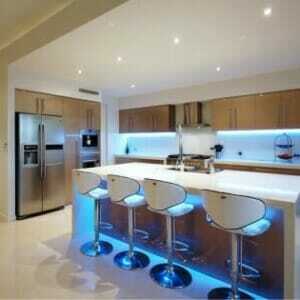 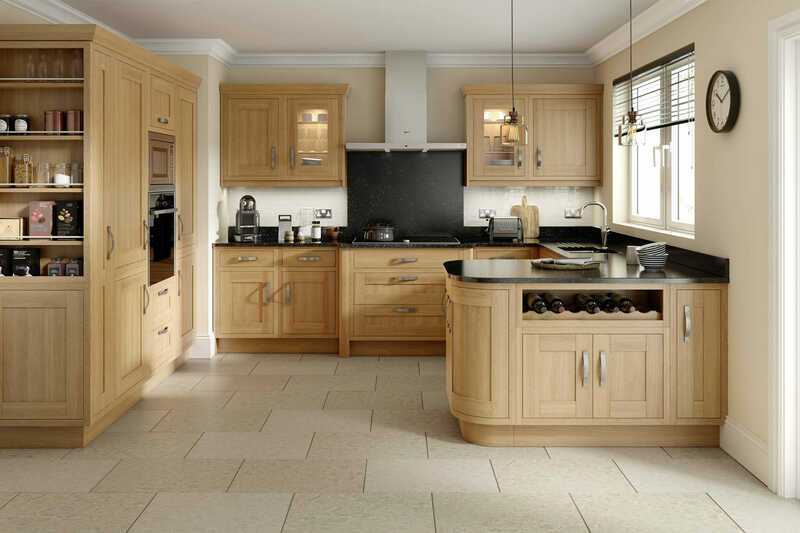 This kitchen created using the natural oak door thoughout. 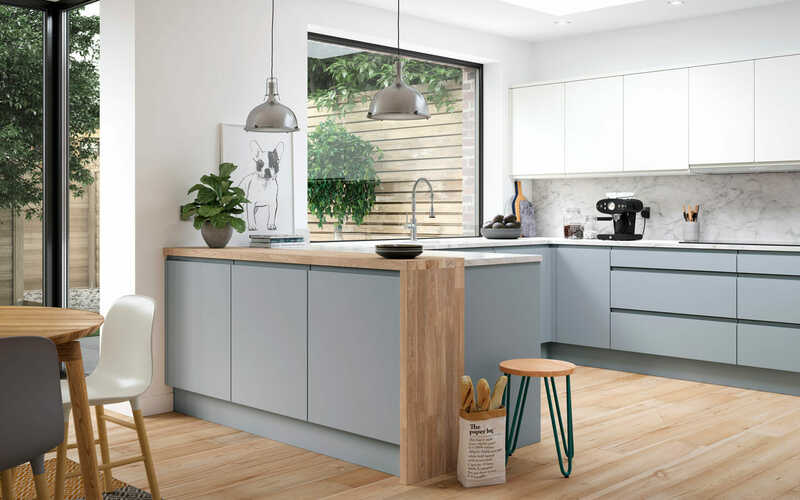 This Broadoak kitchen is painted in partridge grey and epitomises the simple values and clean design lines of the shaker movement. 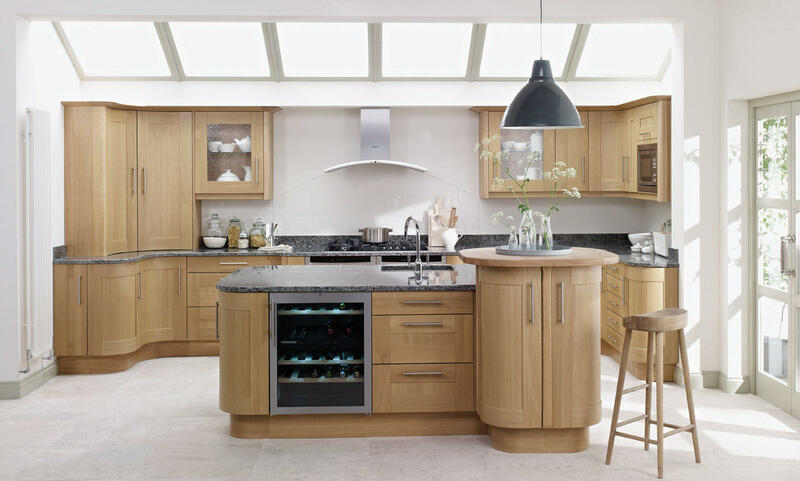 A solid oak shaker door with a veneered centre panel, Broadoak sits comfortably in a classic or modern interior. 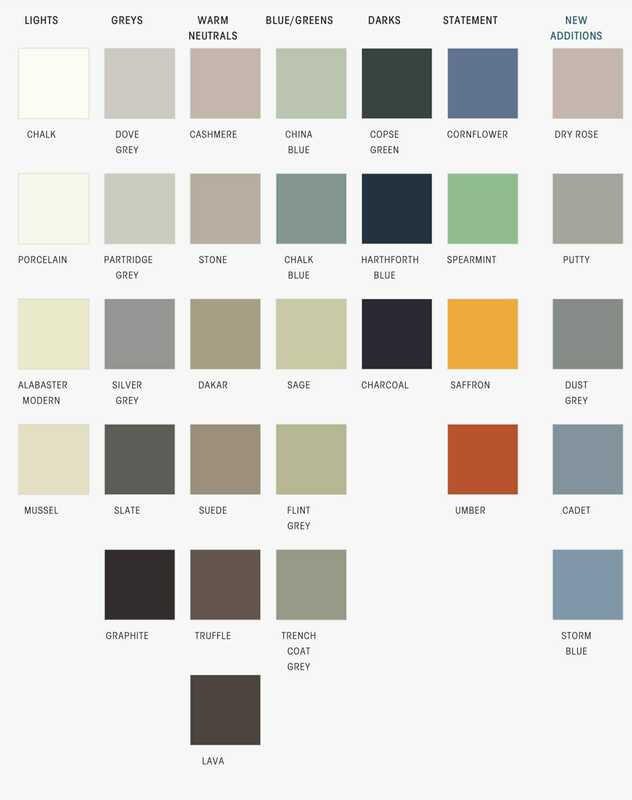 Bring it to life with one of our popular finishes or choose from our paint-to-order palette. 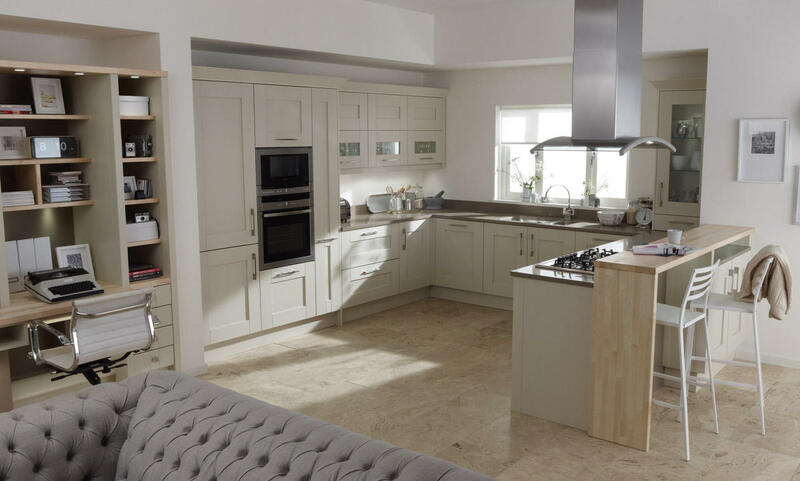 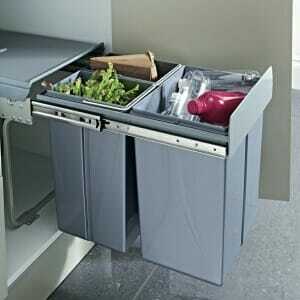 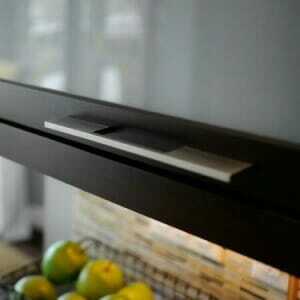 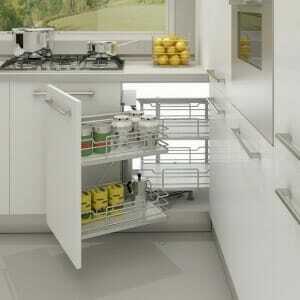 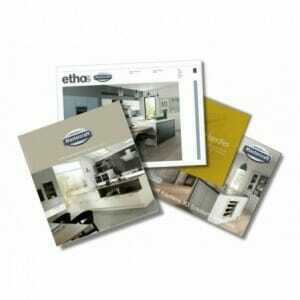 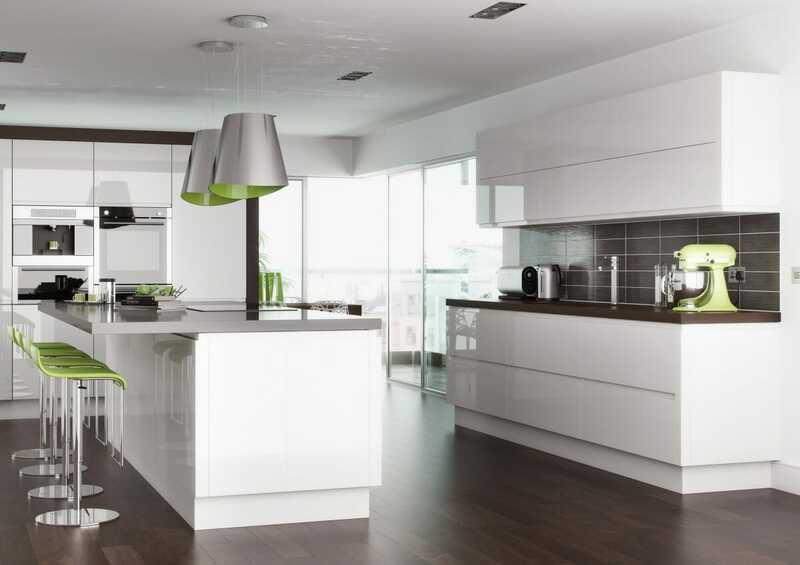 The range also includes feature doors and accessories offering additional design versatility.